Why you lose motivation and what you can do about it. HIIT My Abs Hard Workout! 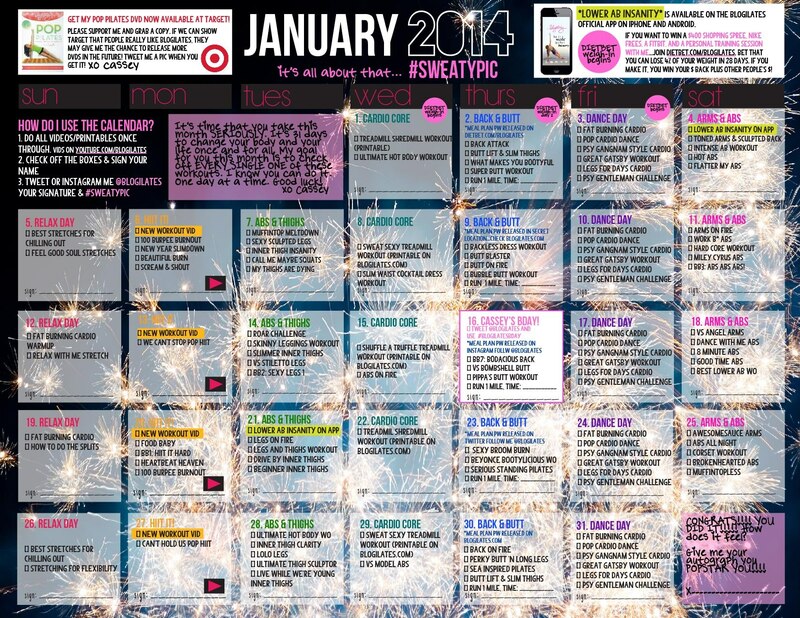 Your Official January Workout Calendar is here! 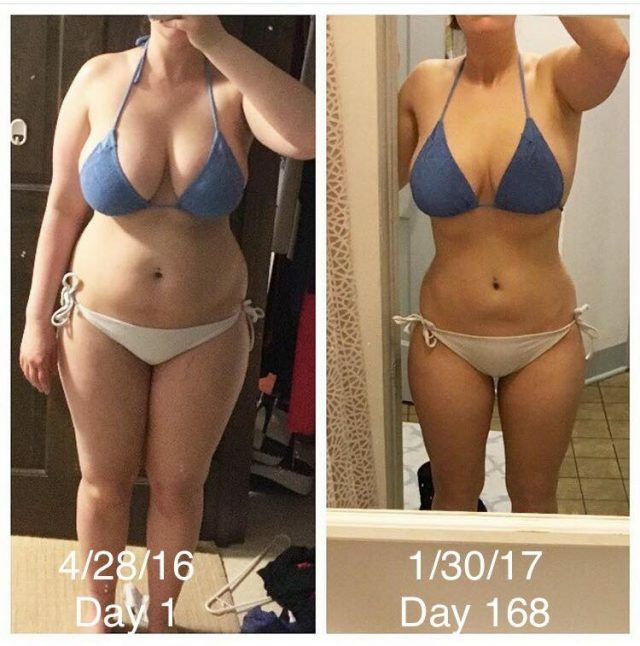 Comparing Female Bodies – is there one perfect shape? Playa del Plank – fitness vacation! How do I get rid of armpit fat?